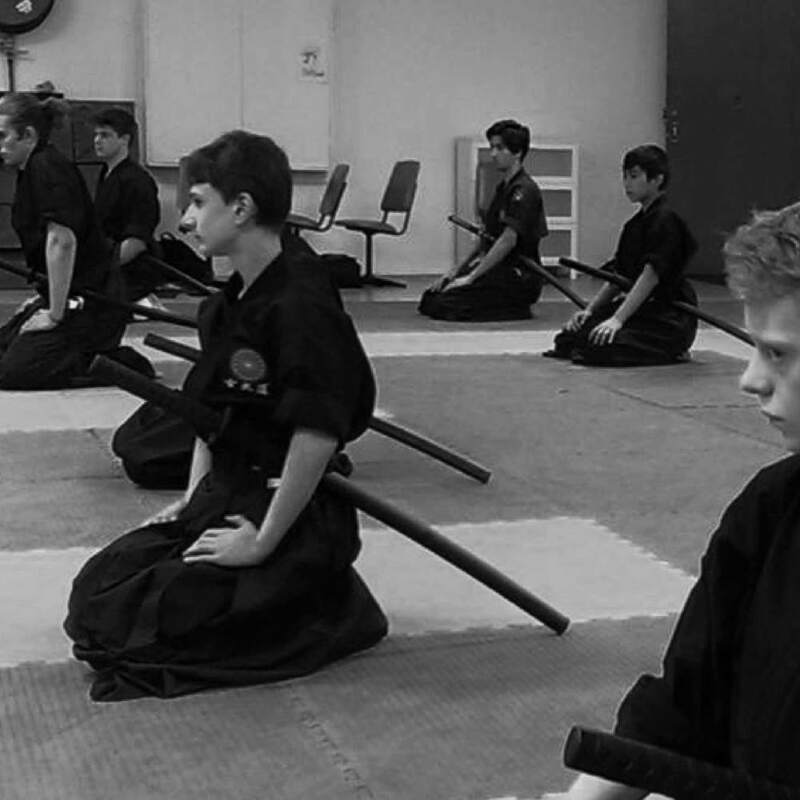 Martial arts classes at Shogun are like no other. by a friendly, all-inclusive community. and health practices, but also equips them with the skills necessary for everyday life. of great friendships and skilful martial arts people. Shito-Ryu training methods and teachings. 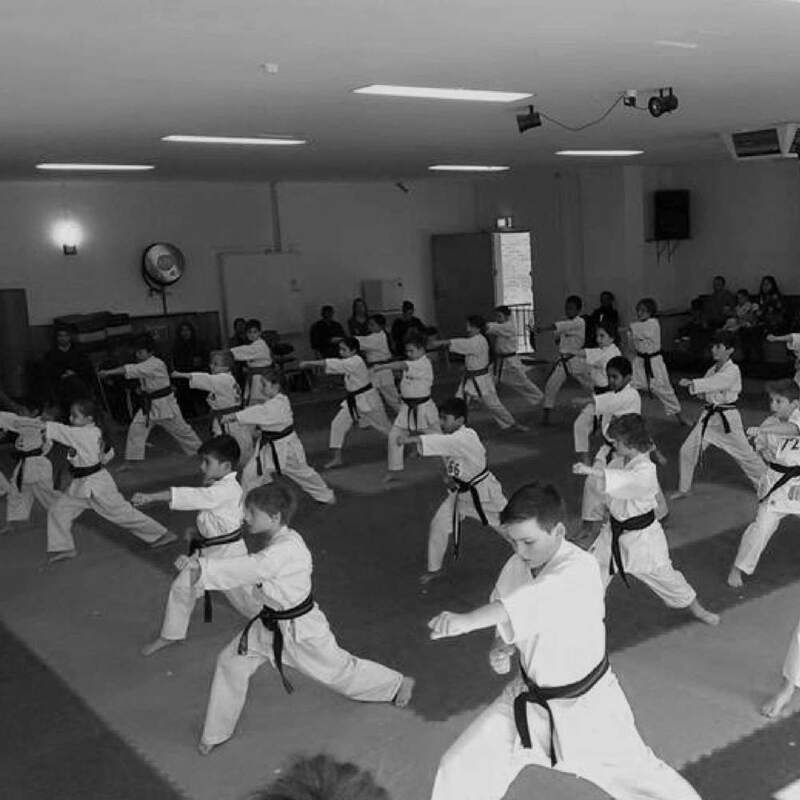 With a focus on producing highly skilled martial arts people across our kids, teens and adults classes. a combination of attack and defence.